Leica Ultravid HD-Plus 42 - The new generation of binoculars with improved optical performance. A decisive role in this is played by new coating methods that deposit thin films of special substances on the lens surfaces under ultra-high vacuum in a so-called high temperature plasma process. In addition to this, the prisms of the new binoculars are made from specially formulated SCHOTT glass with exceptional transmission characteristics (SCHOTT HT glass). The significantly increased light transmission, particularly in the blue-violet band, ensures not only higher image brightness, but also better colour transmission and considerably improved twilight vision. In addition to a brighter viewing image, the Leica Ultravid HD-Plus 42 binoculars also offer increased contrast performance in all viewing situations, and particularly in unfavourable light. Otherwise, all the proven features of the Leica Ultravid HD family remain unchanged in the new HD-Plus 42 binoculars – first and foremost, high-quality optics, mechanical excellence and user-friendly design. The binoculars feature exceptionally high-quality lenses that reduce flare to an absolute minimum. This guarantees excellent colours and contrast, outstanding image brightness, clarity and optimum resolution of details. Here, innovative AquaDura® coating ensures a crystal-clear view in all weather and protects the lenses against scratching and abrasion. In terms of handling, the binoculars are ideally matched to their users’ needs and frequent use under even the most extreme viewing conditions. The shock-absorbent armouring protects the binoculars against damage while also providing excellent grip for safe and steady handling. 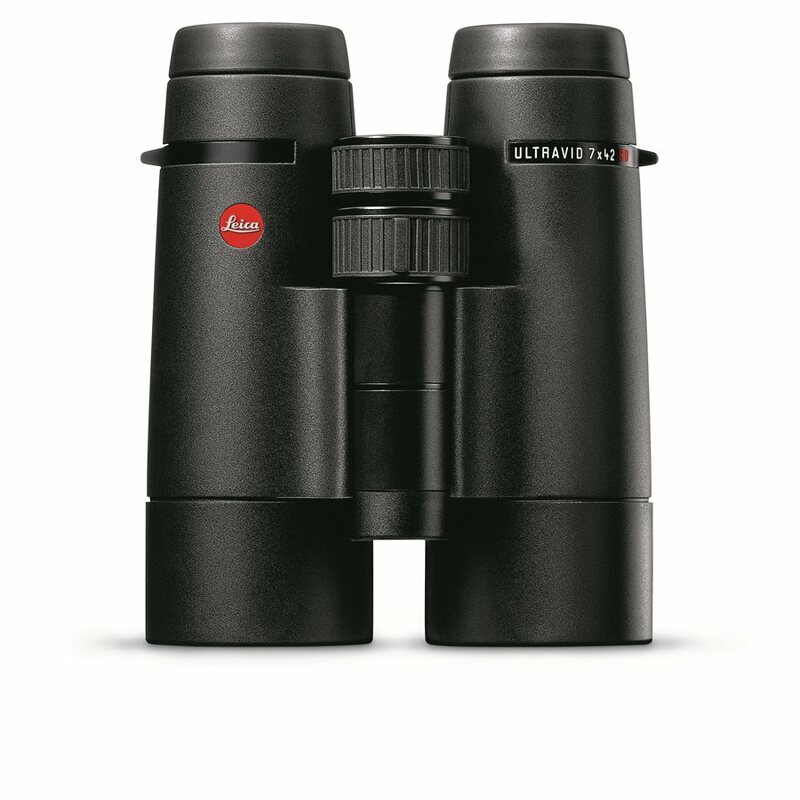 The new Leica Ultravid HD-Plus 42 binoculars will be available from authorised Leica dealers from November 2014. Each model is supplied complete with a padded, high-quality Cordura case for optimum product protection. Also included are front lens and eyepiece caps and a contoured neoprene carrying strap.